Join the Count All Kids Campaign! We need you! 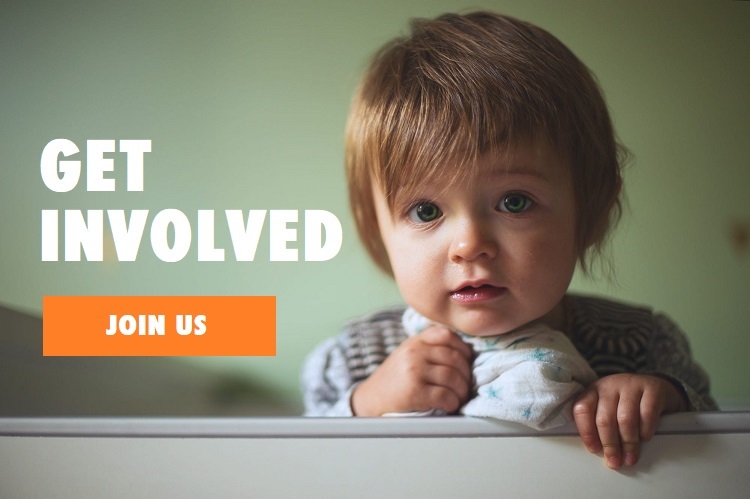 Sign up to join the campaign and receive email updates with news, events and action alerts related to children and the 2020 Census.